When have I injured myself and when is it the brain being careful? What aspect of pain comes from actual tissue damage and what comes from my brain being careful? This is a great podcast with Mike Stewart that is a must listen for anybody working with people suffering with pain of any kind or who just want to get a better understanding of the science behind it all. This is a great little video that explains that though we all experience pain we all experience pain differently. Put together by Karen D. Davis, PhD. Karen is a Professor in the Department of Surgery and Institute of Medical Science at the University of Toronto, and heads the Division of Brain, Imaging and Behaviour – Systems Neuroscience at the Toronto Western Research Institute. I was on the Dynamic movement skills course in November and have been integrating it into the treatment of one or two clients over the last month with great success. We are getting very noticeable differences in as little as a couple of sessions so I’m really looking forward to rolling this out as a stand alone system in the January. The course works on developing and refining neuromuscular efficiency and motor patterns. 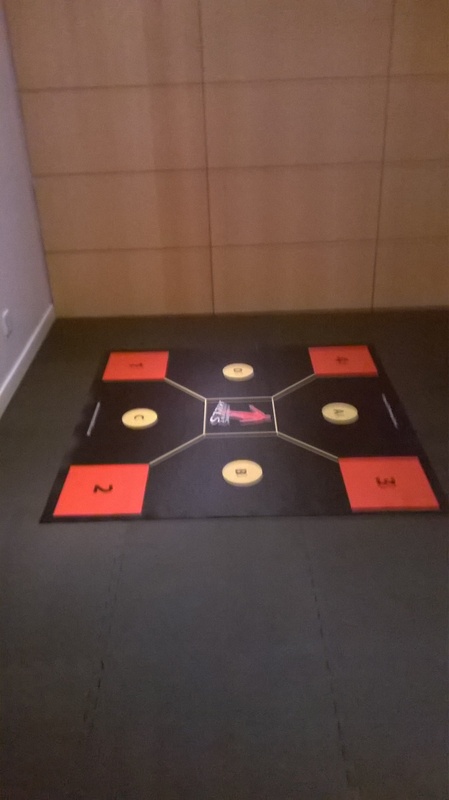 This helps improve gross motor skills, balance, rhythm, coordination, speed and agility. 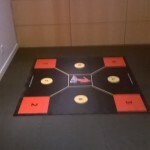 These ultimately help to increase movement competence and confidence during daily activities and sport. In re-educating the neuromuscular system we are able to react more quickly and dynamically and through working in all planes of motion develop more rounded movement skills. The system also aids in correcting single leg dominance and through the progressive nature of it develop dynamic balance and core engagment which in turns allows for the development of better turning ability in sport. The study talks about exercising 3x a week for 30 minutes in healthy individuals. If we are talking about those suffering from chronic pain we might want to increase the frequency but decrease the length of time. Even going for a very short walk of 5 minutes at a time can make a significant impact. From there we can increase the number per day and then perhaps the number of times per day but the bottom line is that easy effort aerobic exercise is good for dealing with pain. How can brain plasticity improve your marathon time? I picked this one up on Facebook and it’s a nice follow on from yesterday’s video on brain smudging. How can brain plasticity improve your marathon time? It’s also well worth checking out the article linked at the end of the blog post.